Great range of discounts available. We Know London are London tourism experts and our aim is to ensure that you have a great experience whilst visiting London. Stay at the best hotels, experience thrilling theatre shows and enjoy breathtaking London attractions. 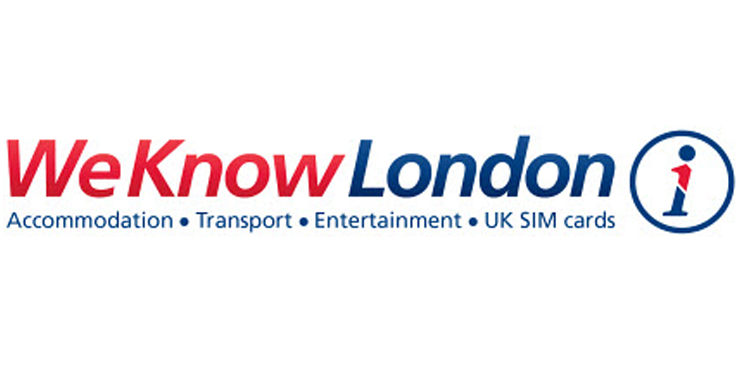 See all that London has to offer with our great car transfers around the city and even communicate with home using one of our International Sim Cards. Our expert advisors will ensure your trip to London is both an enjoyable and memorable experience. What do you like about Perkbox? We like Perkbox because it has such a great range of discounts available which has been great for our company. Which perk(s) stand out as a particular favourite? The cinema tickets are our favourite.